I have wanted to write about this book for several years, not just because the words and illustrations are beautiful but because I turn to it on tough days, days when I’m not quite sure how to be. 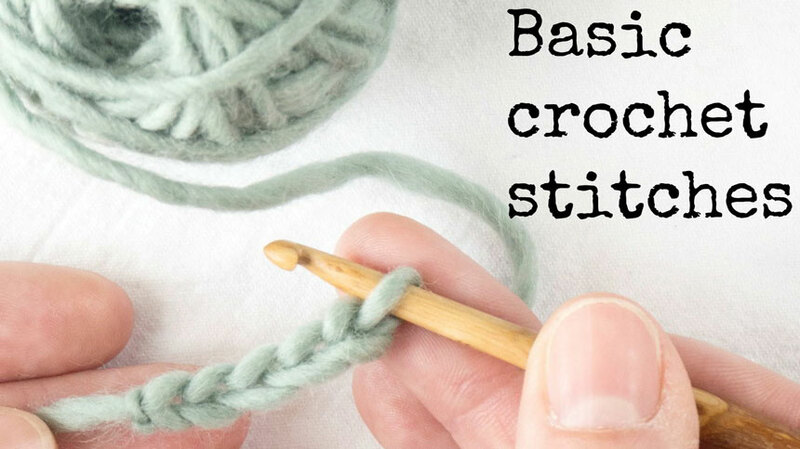 I escape into it in the same way I escape into crocheting, drawing or into the wood behind our cottage. 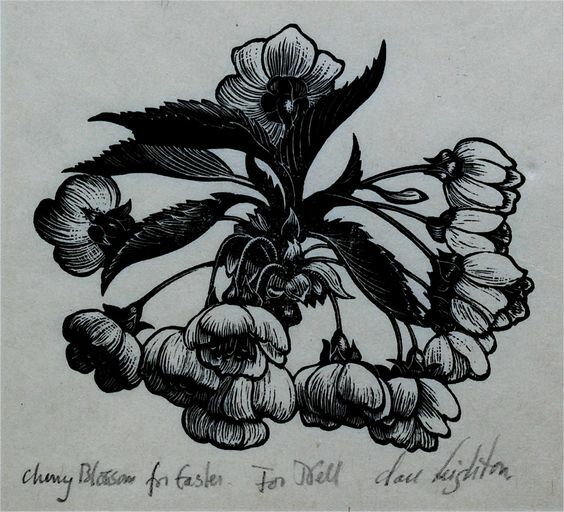 Clare Leighton was one of the most accomplished wood engravers of the last century, and she studied at the Slade and Central School of Arts and Crafts in the 1920s. 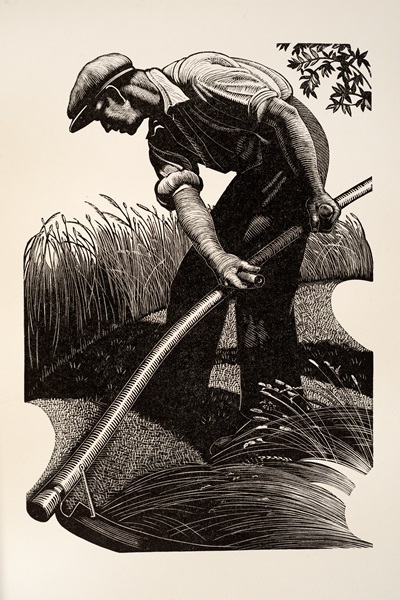 She was passionate about the countryside and her work captures not only the tiniest macro details of leaf and petal, but also images of the people who worked on the land between the wars. 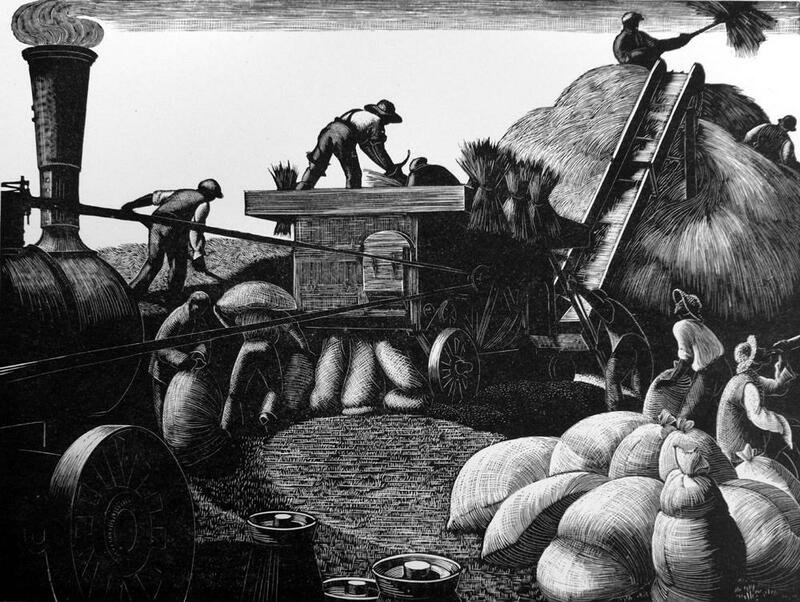 Her engravings of farming seem timeless. They remind me of cave paintings, and are of scenes that must have been messy and noisy and yet each has an abstract, pattern-like element. There are repeated motifs and shapes that almost seem geometric. There may be proper terms for this pattern-like way of making pictures. I’m neither an art critic nor an expert. All I know is that my brain really likes it. 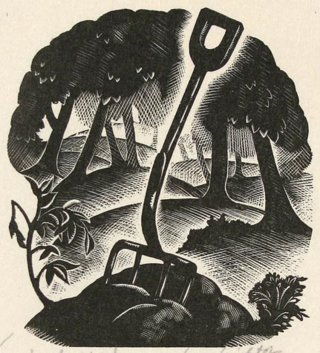 Leighton was a writer as well as an artist and her book Four Hedges, published in 1935, is the story of the garden that she made with her partner Noel Brailsford in the early 1930s. They bought a rather exposed, unpromising plot of greyish soil in the Chilterns and gradually turned it into a flourishing garden filled with mown grass paths, flowerbeds, trees and wildlife. 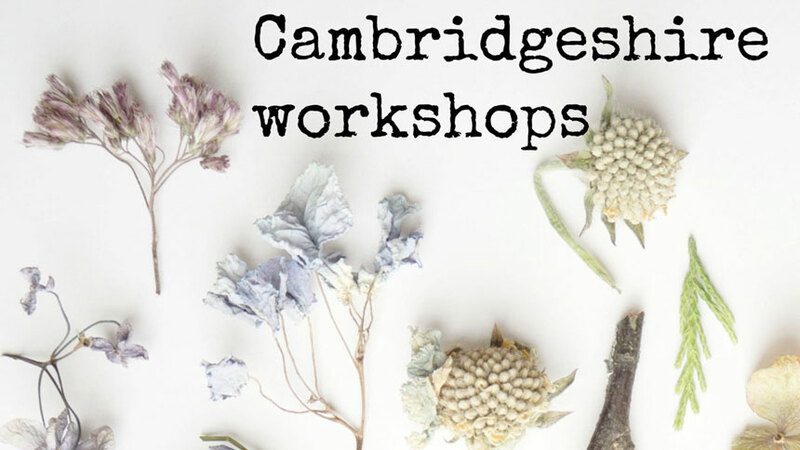 The book describes the sequences of flowers that emerge as the garden moves through the year, the tasks required to maintain hedge, tree and bed and the small triumphs and frustrations inherent in trying to tame nature to your will and make it grow how you wish it to. 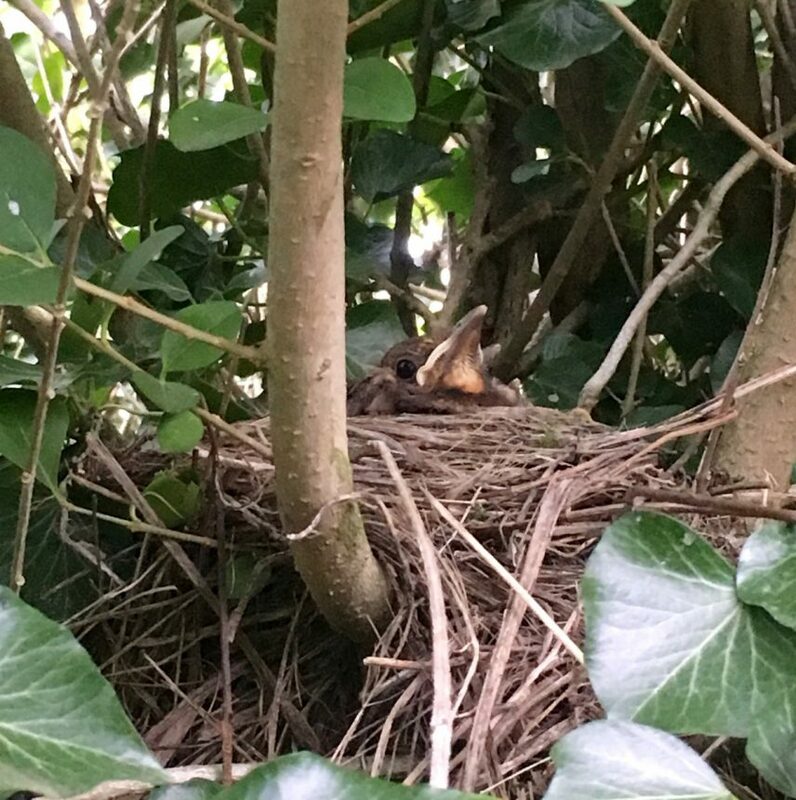 Clare Leighton’s reverence and delight at witnessing birds nesting and raising young in the hedges she and Noel plant is clear in this image of a female blackbird brooding her eggs in an apple tree in April. 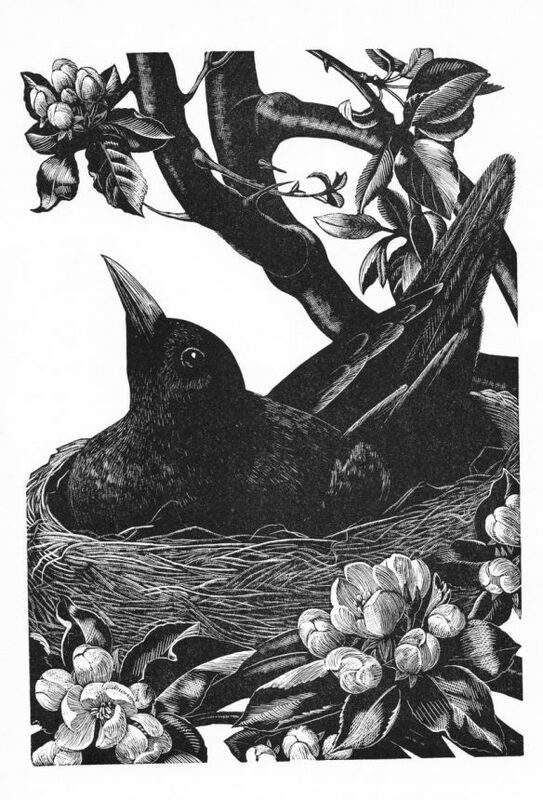 I adore this engraving and when I found a similar tiny scene of blackbird fledglings in a nest in our own hedge earlier this year it’s hard to describe how thrilled I felt. Blackbirds make nests in hedges up and down the country – it’s not a rare occurrence (there are more than 5 million breeding pairs of blackbirds in Britain), and yet the hours that the two birds will have spent crafting that perfect cup from shreds of dry grass and the almost luminous blue eggs, guarded and warmed by each pair of birds, culminating in a brood of squawky young is humbling and wonderful. The current edition of Four Hedges is published by Little Toller, with an excellent foreword by Carol Klein. I have this version and it is becoming slightly dog-eared from so much reading. I confess to having 3 copies though, rather too many for simply ‘just in case I lose a one’ – and I want someone else to have Four Hedges; someone who will enjoy it as much as I do, or someone who might need it just now. I’m giving away my beautiful hardback 1970 edition. If you’d like a chance to have this book leave a comment below and I’ll chose the new owner next Friday (15th September). 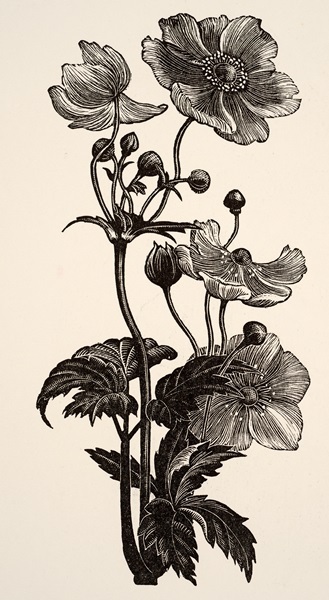 wood engravings are so beautiful. As I already have the book please do not consider me for the giveaway. I am looking forward to reading your book. A good read and beautiful wood engravings! *swoon! I live in the Chilterns in a house built in the early 1930’s and love china from that age. We enjoy gardening at home and at a local allotment where a friendly robin often keeps me company. We also have two older Hungarian vizslas and recently got a vizsla puppy. I’m sure I would enjoy reading this book from your description. I’m sure I would love this book, having a particular interest in the period. I’ve read Vita Sackville West and Sylvia Townsend Warner, and Vanessa Bell’s letters about their gardens but never heard of this wonderful artist. Thanks so much for the post. 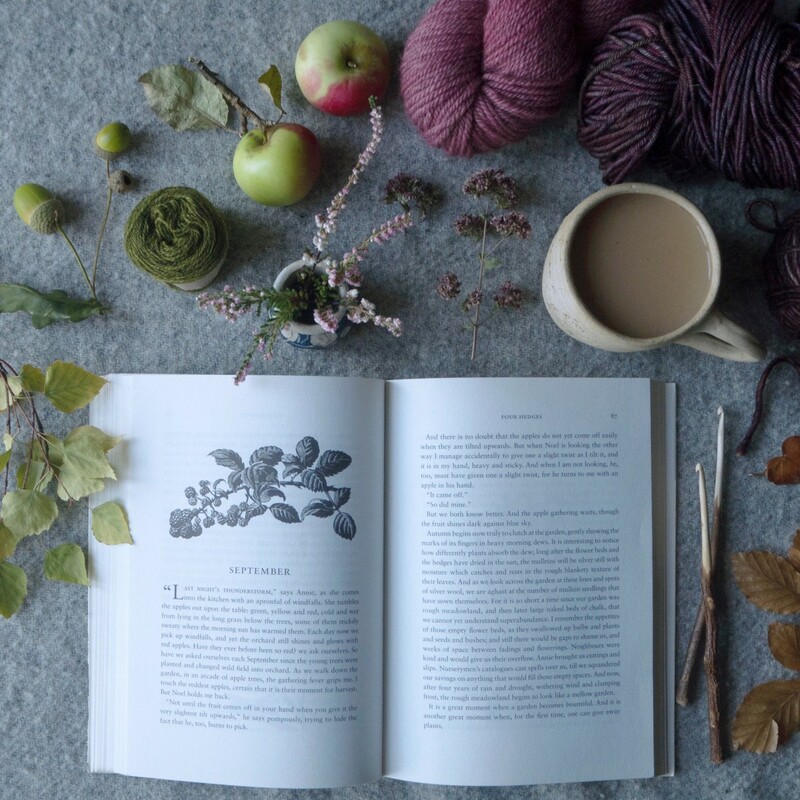 This is a book which I always keep at my bedside and dip into time and time again – it strikes a chord with me whenever I read it and reminds me how much I love the countryside and my garden. Well done for your offer of introducing someone else to its joys! Such lyrically lovely, strong pictures. . Along with the subject matter, the era described, the passion and love expressed, every aspect of this book is so appealing. How very pleased she would be to know you savour her words and drawings. I just lost my garden and 10 years of loving work put into it. The few plants I have managed to bring with me bring me a spark of joy and hope that even the garden, even the plants will one day come back again. More beautiful, more triumphant, more humble and with just as much love. Thank you for introducing the book. From the excerpt you have shared, makes me read more (if I win). It is simply written in a soothing manner which calms the reader. Thank you for sharing this book. I hadn’t heard of it before, but the way you feel about it reminds me about how I feel about MFK Fisher’s The Art of Eating, and particularly, The Gastronomical Me essays. I find her writing grounding, inspiring, and full of reverence, which is the sense I get from your relationship with Clare Leighton’s words. And funnily enough, I also have more than one copy of The Art of Eating – !!! This post made me pine for a garden. When I was looking for a new home up north, it was all I wanted. Somehow I’ve ended up in a beautiful stone townhouse that has a tiny, slate-laden yard. I’ve added as much colour and life as I can – lavender and oregano for the bees, beautiful starry woodruff and clambering violet sweet peas, tomatoes and sage for the kitchen, but it’s still a hard little patch by the road. I will have my dream space one day, but for now I read about gardens and nurture my space-starved herbs and escape into the Pennines whenever I can. Lovely post Emma, and I’m looking forward to your future blog posts! What a blessing that you shared this book and your story today, Emma. Our family has been through a particularly hard year (a major medical emergency, resulting in PTSD for two of us). I too find gardening to be healing in the midst of uncertainty and heartache. Blessings to you, dear Emma. This looks like such a wonderful book! What a lovely idea to share it with others. I’ve just gotten an allotment so would love to read this! And then I’d want to pass it on to my mom, who is an avid gardener! I’m such a fan of woodblock prints. I’ve made a few myself (well really Lino block prints, but they are similar) and just adore the ones you have shown from the book. The book sounds lovely and meditative. Thanks for the giveaway. As someone who has studied Botany and Horticulture, and was a reference librarian for years, I would love the opportunity to own this book. I’d be thrilled just to leaf through it. It is absolutely a treasure. How very kind you are to share the joy you have found in this book. It would be very loved and appreciated here as I’m sure your well worn edition is. Thank you. I’ve lately become very interested in nature writing. It seems to smooth away the anxieties about where the world is headed. Right now I am reading a book of nature essays called Upstream, by poet Mary Oliver. I think you’d enjoy it a lot! Thank you for sharing how much this book has meant to you. I hope tonread it soon, whether I am selected for the drawing or not. Happy reading! I am in need of some distraction therapy at the moment and this lovely book would really help. I do find solace in my garden on the edge of a village in the South West French Countryside, listening to the cry of the buzzards, and the jays screaming in fights with each other. The goldfinches were nowhere near the house when I moved here 15 years ago, but now come close during winter to eat the seeds of the Russian lavender, and in summer to sit and sing in the silver birches I planted as 6ft multi-stems and which are now towering over the roof of my house. At the end of the month, I’ll be able to hear the stags rutting at night, from my terrace and while I am outside, I might also see the International Space Station pass overhead. The sternbergia lutea, bright yellow lilies that fool everyone into thinking they are crocuses, are bright cheery beacons of light in the dull cloudy days of autumn. 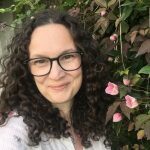 All these things add up to an enduring interest in nature and I do try and write about them occasionally on my blog, but if the black dog comes, it’s very difficult to do anything at all. I´m always looking forward to your new post so great news you are going to be around here a bit more frequently. Never heard before about Clare Leighton. Now I also want to read this book and I seem to be loving it although I haven´t even started it yet! The book sounds magical. I’ve got a few of those I go back to. But I am a green Wicca woman and after work it’s the garden and plants I sit and be with for restoration. Along with Evie my cat. Essential for healing, time with the Earth. A moment in silent ‘talk’ with the tree or plants or garden. Either replanting, tidying dead leaves, watering. Or walking in the wood. Sitting letting the sun on your face, silently waiting for birds to fly near and gift you with their song. What a medicine cabinet a garden is…. as I’ve said before your posts ( on Insta) are what I look forward to. Good to hear you’ll be blogging more. We all await this. Good Morning Emma, I’ve just come across your wonderful site after being recommended by a like minded crafty friend. Everything about your site is amazing, the pictures the explanation and reasoning behind what you do etc etc I could write a thousand words but that wouldn’t be enough to tell you how you made me feel after reading it. The book you very kindly want to give away looks amazing, I do a lot of Pen and ink drawings and am intrigued at the etchings therein, again the way the author lets us into her world is so exciting. I’d certainly be thrilled to own a copy especially one of yours, keeping my fingers crossed. I was going to ask for this lovely book – but actually, I think Sharon Michelle’s partner needs it more than I do. Thank you for writing about it, Emma. A warm post and a solid act of kindness. Good work. I hope I’m lucky. Looks like it would join Mabey’s Book of Nightingales’ as a ‘go-to when jangly’ text. Emma, this looks and sounds such a wonderful life affirming book. Here in Cambodia (just for a year) the seasons are rainy and not rainy, very hot or hot! That sounds good, potentially, for those who find winter a difficult season but I suspect that change may also be a good thing. I would love a copy though it might well make me very homesick. Truly amazing images – what a beautiful and warming present – I can imagine it arriving in brown paper and almost smell the scent of it! 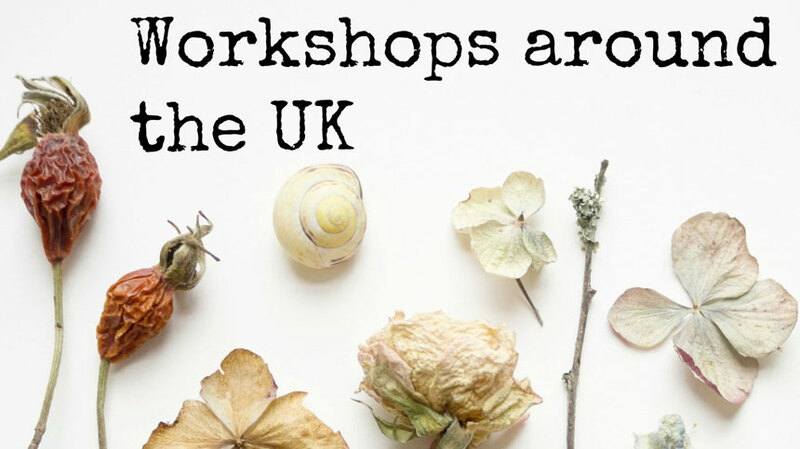 Winter is coming already – we’re just beginning to think about putting our garden to sleep through the cold – but there is still so much yet so much life crumpling down to begin again. This is the first I’ve heard or seen of this book, and now I’m in love. Such a perfect combination of words and pictures. This book sounds absolutely lovely! And perfect to flip through throughout the year. Thank you for sharing, Emma! This book sounds enchanting, just the thing to soothe my mind. I know my gardening mad mom would love it, so if I don’t win I will definitely be buying her a copy for Christmas. These so remind me of Agnes Miller Parker. I fell in love with her illustrations in HE Bates Down the River, and Through the Woods many years ago. It now looks like there is another book that I can treasure and enjoy. what a wonderful thing to do, if I was so lucky, I’d part with it and pass to a friend who turns 40 and is in love with the world that surrounds her. Clare Leighton was the sister of Roland Leighton who was engaged to Vera Britain, he died in WWI. Vera Britain wrote several autobiographies, one being Testament of Youth. For a while the Leighton family lived in Bishops’s Stortford.,but I think the family home was in Norfolk. Their mother was a writer, romantic stories of the era. I have always loved her engravings and would certainly treasure that book. Thank you for the lovely post. Having tried a little bit of wood engraving whilst at university, seeing what can be achieved with it here is mind blowing! I’ve never seen such ambience and and atmosphere from ‘just’ a black and white illustration. I’d not heard of the book before but from the extracts you’ve given it sounds absolutely marvellous. I’ve lived in the countryside for a few years now and it makes my soul so happy to be around nature like this – it would be lovely to see such a beautiful perspective on it. I’ll keep my fingers crossed, but whoever receives the book it sounds like they’re in for a warm comforting experience! I’ve come late to to this type of writing, but find it very comforting. I suppose it’s a bit like giving ourselves time to smell the roses, to notice the small but frantically busy life going on in nature around us. I find this change of season particularly difficult and always feel so unsettled. I’m not sure if it’s the time of year (month wise) or the season. Having grown up in South Africa where the seasons are on their head, I don’t recall Autumn or September/October being hard. Perhaps it’s an age thing! This book sounds like the perfect cure, and one I would enjoy with a large mug of steaming hot tea, sitting out on the bench in the garden watching the leaves fall.